Take an image with a smartphone or camera against a light wall, upload it here and get a proper photo for your visa, passport or ID. 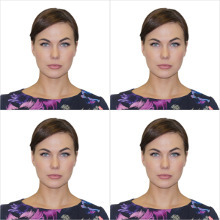 Take your picture with a digital camera or smartphone against a white or off-white wall, upload it to visafoto.com, and get an instant professional result without any manual work on your part. Yes. 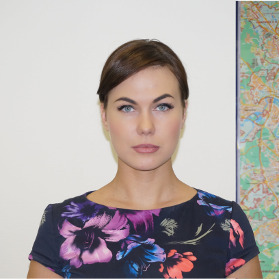 We have exact photo requirements for passport photos, visa photos and IDs around the world. We will refund 100% of your money if the photo is not accepted by a government agency. Do I get photo prints? Some authorities allow internet submissions (US visa, Canadian visa, etc), in this case you do not need any prints. In other cases you can print it out on a 4x6" (10x15cm) photo paper online at Walgreens or similar services and have your photos mailed to you or you can pick them up at one of their locations. You can also use a color printer.